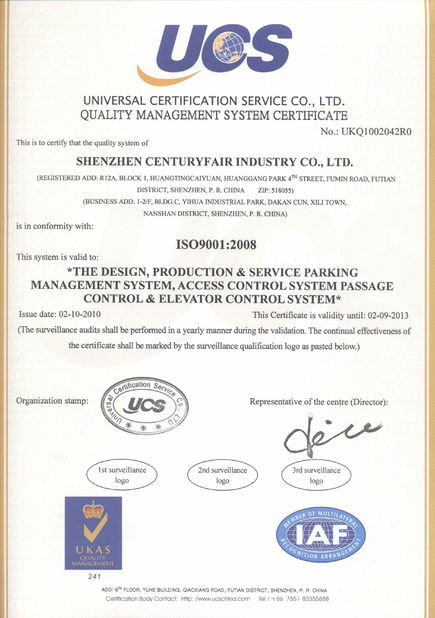 Shenzhen Centuryfair industry Co., Ltd, established in 2001, with morden office building of 3000+ square meters, is one of the largest car parking solution provider in China. We supply automatic parking barrier for parking lots, highway barrier gate designed for highway tool gates as well as turnstile. These devices are widely used for factory, government, apartment, school, military , bank, etc. Up to now, We have established stable business relationship with customers from more than 50 countries and regions, such as South America, South Asia, Middle East, Africa, etc. 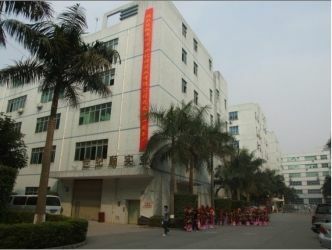 We have independent manufacturing center, R&D center, domestic & oversea marketing center, after-sales center, etc. There are 200+ people working with us, more than 85% of whom are well-trained workers involving in this field more than 5 years. 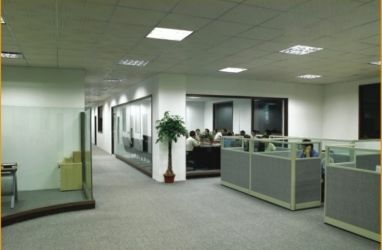 We have strong capacity to provide ODM/OEM service for international partners. To keep leading position and supply qualified & updated products for customers, we introduce into excellent technicians and advanced management system. At present, we have several adanced equipment, and 20+ members with 8 years experience in R&D Depart and 30+ QC members working in IQC, IPQC, OQC, and QA. 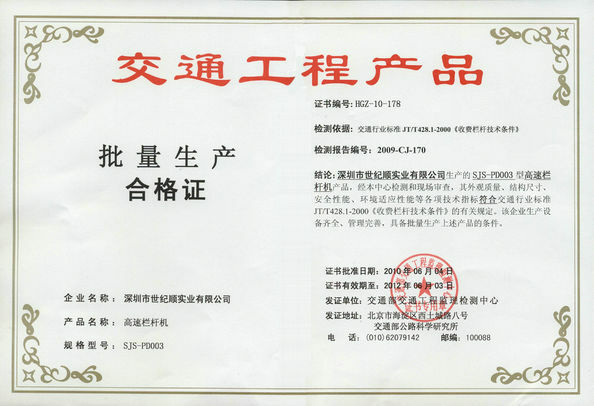 All products are strictly manufactured as CE quality standard. 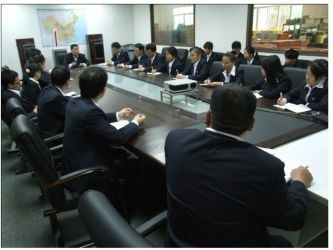 Centuryfair insists on the service philosophy of "strive to create core value for users" and devotes itself to accelerate the development of intelligence industry together with users. 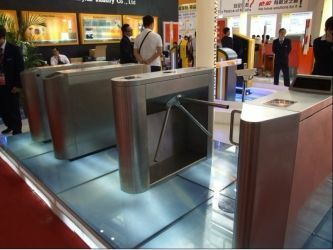 Centuryfair is 12-year professional manufacturer of barrier gate, tripod turnstile, flap barrier gate, swing barrier gate in China. 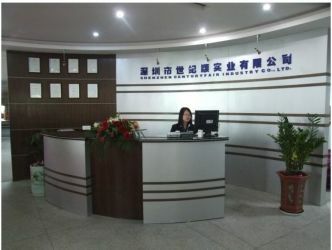 We provide OEM/ODM service for Chinese and international clients. In the future, we will invest more R&D of updated products and improve service to support customers all the round. All the products are inspected before they are sent to customers, and we promise the qualified rate is not less than 99.5%. We provide 12 months gurantee period. Within this period, we promise to repair or replacement free of charge if quality problems occur. Out of this period, we promise to repair, but labor cost and material cost will be paid by customers. We have independent after-sales service center. They will solute the problems at once upon receiption of customers’feedback, if not, they will promise to solute the problems in given time. 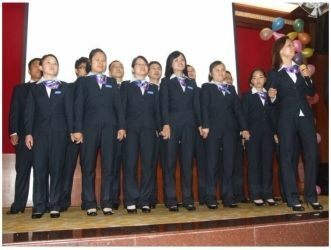 Our marketing department contains 30+ well-trained salesman, most of whom have worked for Centuryfair more than 6 years. They are very good performance on understanding customers’demand in first time and give customer helpful solution. Meanwhile, we have 20+ members with 8 years experience in R&D Depart and 30+ QC members working in IQC, IPQC, OQC, and QA. We are able to provide customers with professional serice at every step.